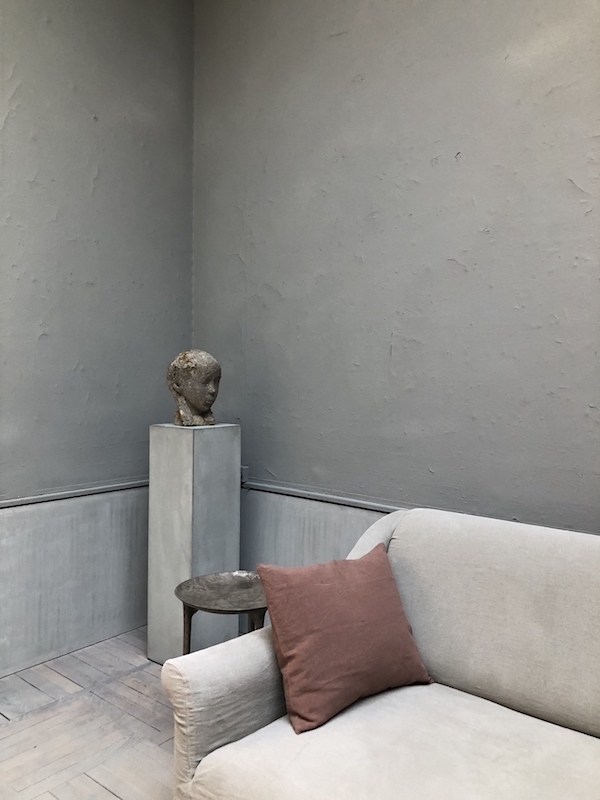 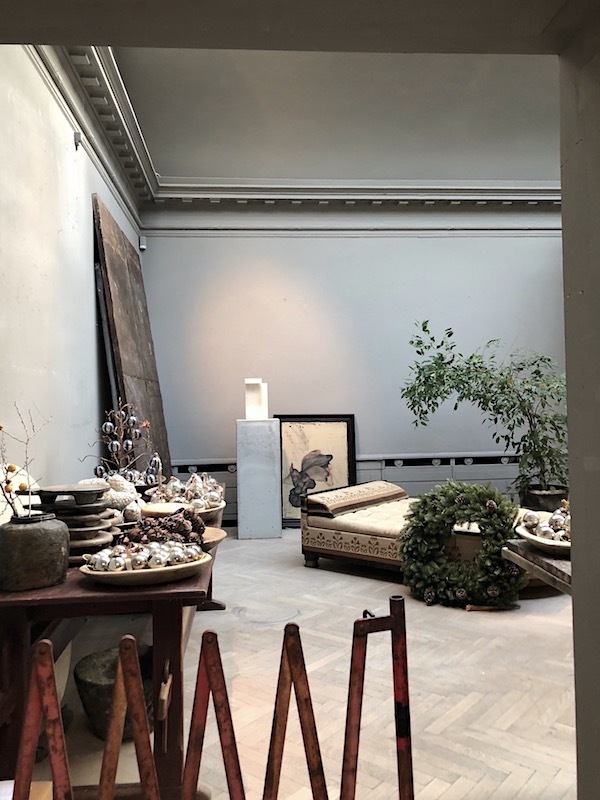 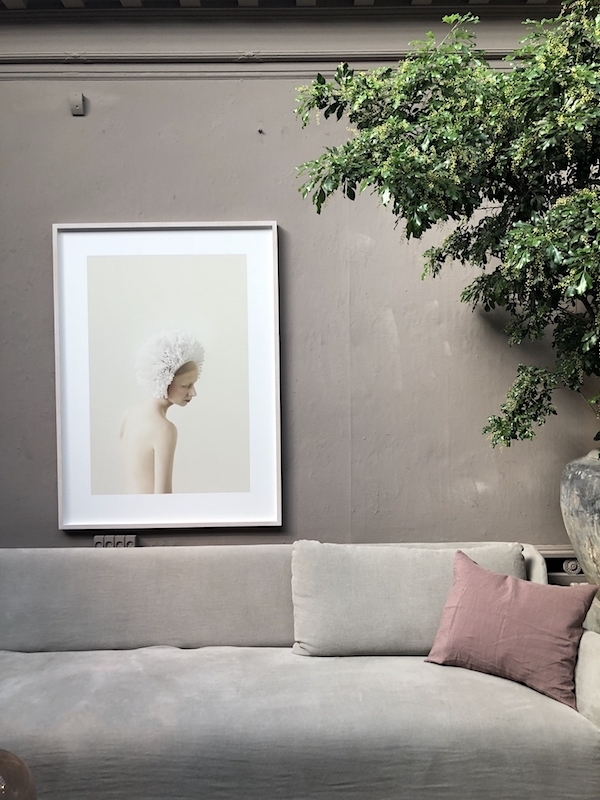 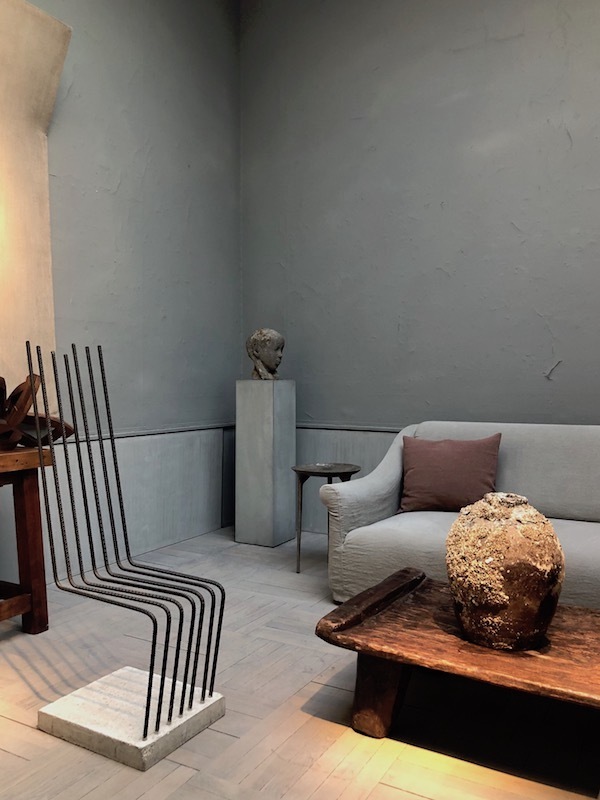 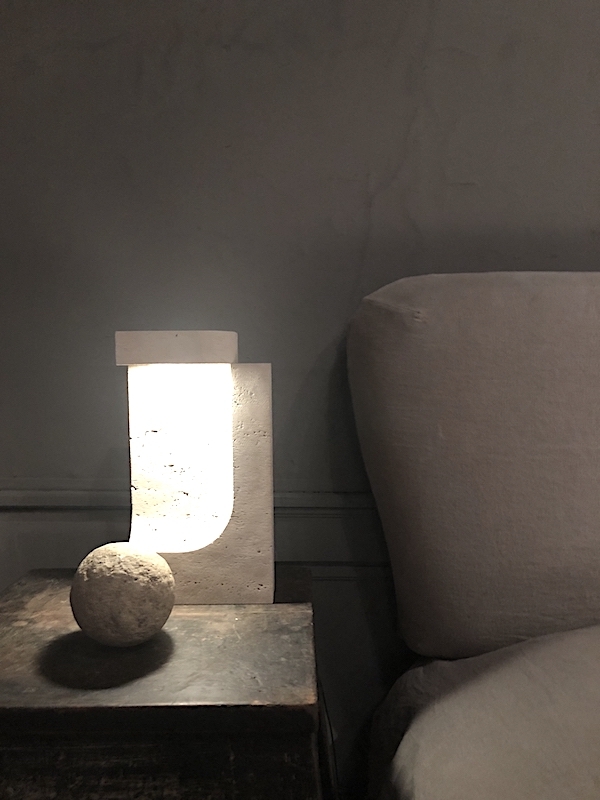 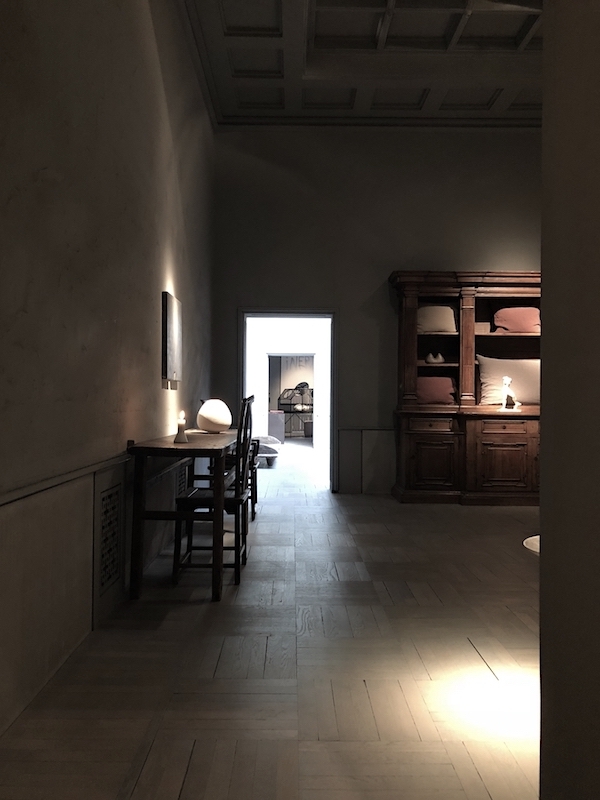 I don't know about you but I love the work of British designer Faye Toogood Faye works within the fields of interiors, retail design, architecture, fashion and furniture. 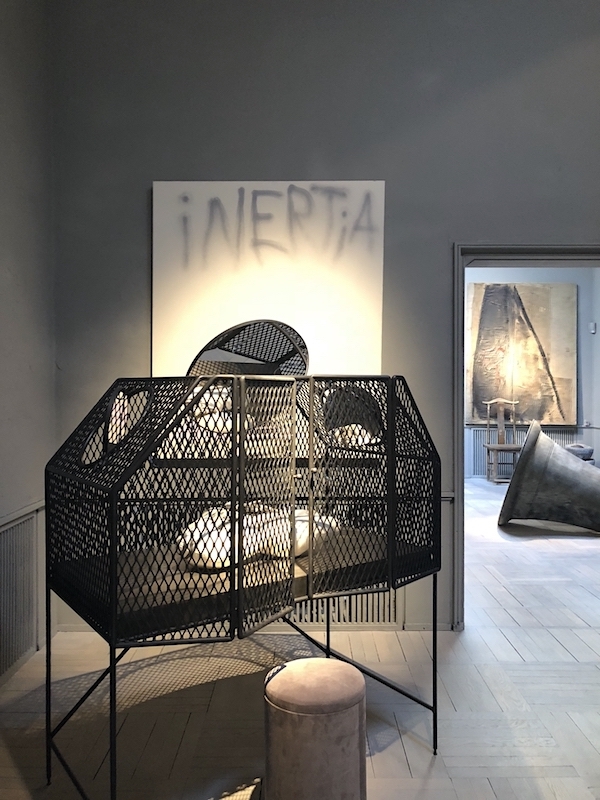 I bet that even if you don't know her work very well, you must have come across one of her most iconic pieces: the fiberglass Roly Poly table and chair. 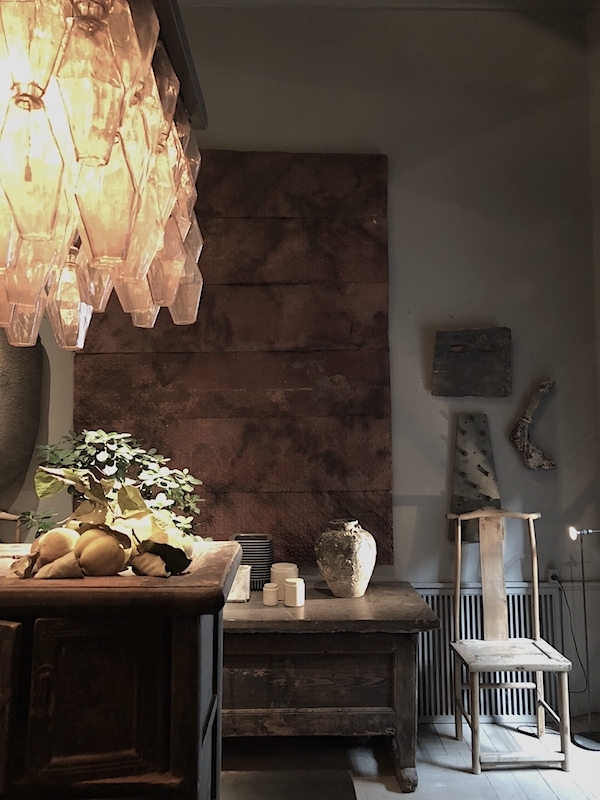 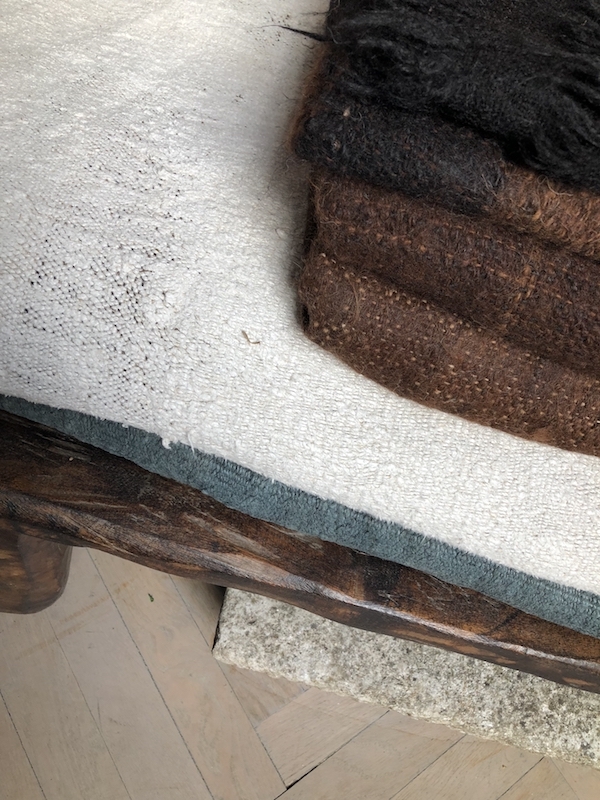 There is a lot more to discover within her world and I found this beautiful cabinet during a w/ Style trip last month when we got the opportunity to bring a quick visit at the store. 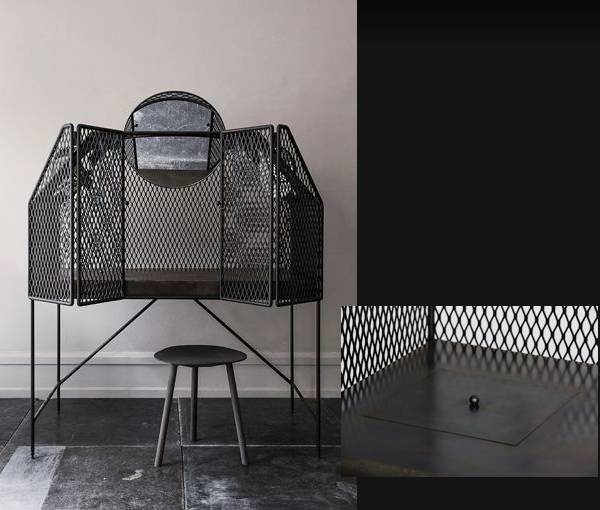 A dressing table made from enclosed steel mesh with three pivoting mirrors backed in iridescent glass, and an oil-finish steel tabletop.